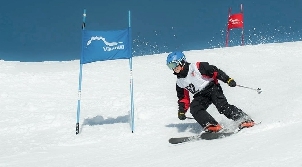 Situated in the magnificent French speaking Swiss Alps in the popular ski resort of Villars, La Garenne offers an education unlike any other. 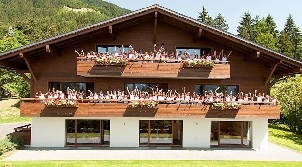 The many years of experience, strong family values and high academic standards continue to make the private boarding school of La Garenne in Switzerland a popular choice amongst parents seeking an excellent private boarding school which combines an outstanding education with a safe and healthy family atmosphere. 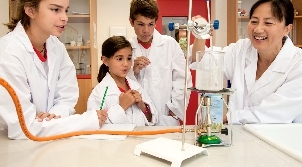 As boarders or day pupils, the students study The Official British Curriculum or the Official French Curriculum. With a student to staff ratio of 2:1, and an average class size of 13, there is always continual support and encouragement throughout their years at the school. At this private boarding school in Switzerland, the children are immersed in both the French and English language, which is why they are bilingual by the time they leave. 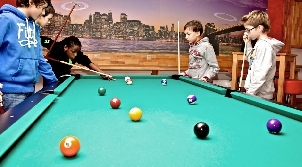 The language programs may also be adapted to suit the student’s individual needs. It is our philosophy to treat each child as an individual. 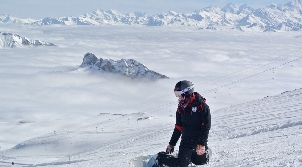 There are daily sports lessons including football, tennis, swimming, Karate, athletics, climbing and ice-skating, to name but a few. During the ski season the children ski in the afternoons and finish right at the front door. 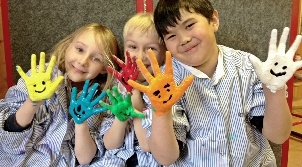 The children have the opportunity to interact with nationalities and different cultures which helps them to develop socially as mature students. 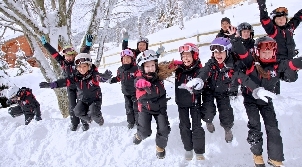 The La Garenne summer camp also offers a complete English or French program as well as summer sports activities and outings. La Garenne continues to be, and has always been, a leader in its field.